Short info for my International readers: Mustika Ratu is a local semi high-end brand here in Indonesia. They are focusing on products with main ingredients of local spices that has been part of Indonesian's history since the Javanese princesses era. Javanese princesses are known for their beauty and grace. In fact, the owner of the Mustika Ratu brand is a modern-day generation of those Javanese princess who once lived in a Javanese palace. 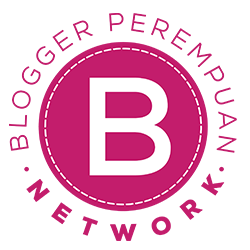 The company developed their products from traditional beauty recipes that has been handed down from generation to generation inside the owner's family. 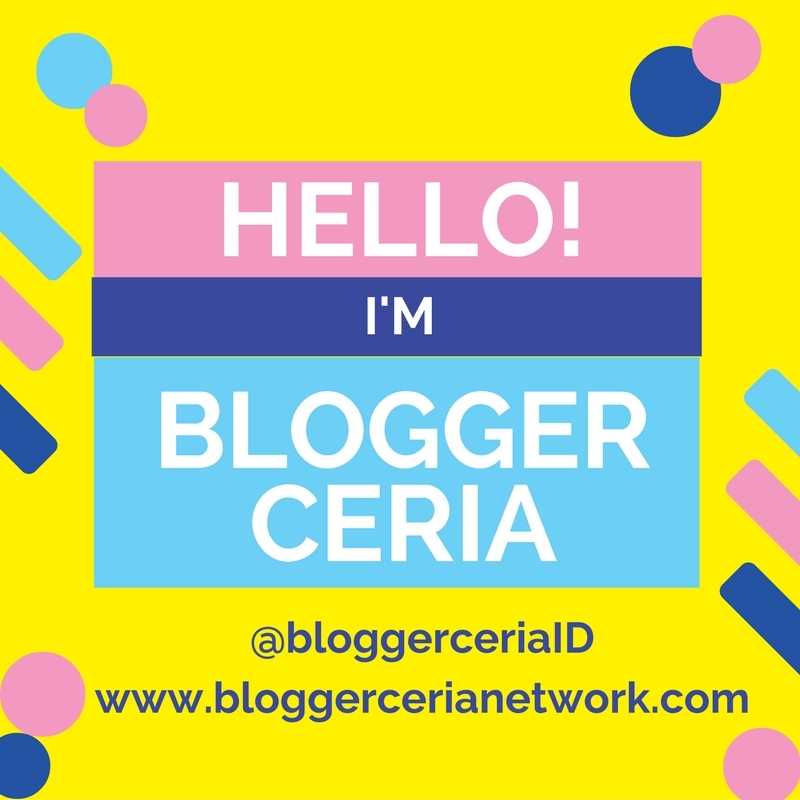 Their products range from skincare, makeup, Spa products, and health / beauty supplements in the form of Jamu. 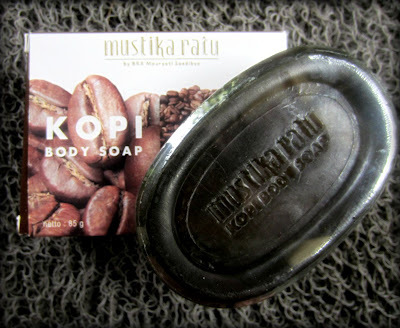 Back to the product, I first fell in love with the famous Mustika Ratu Coffee Scrub so I thought maybe the coffee soap bar would be as great as the scrub, and so I decided to try it. 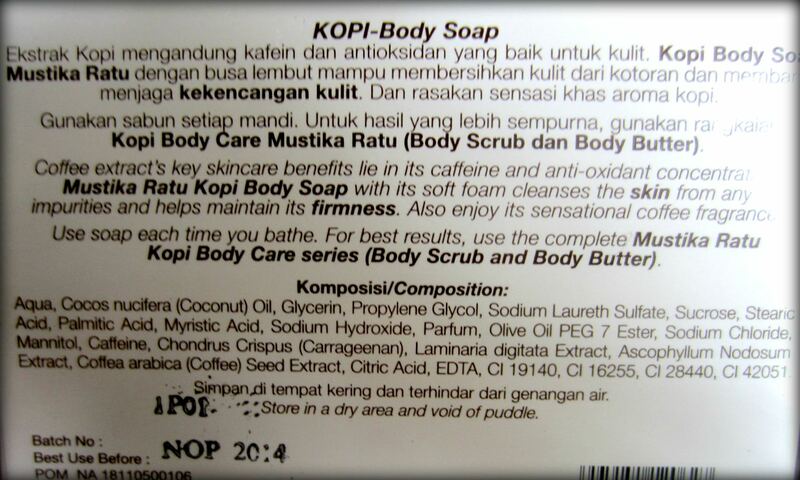 This Mustika Ratu Coffee / Kopi Body Soap is available on big supermarkets such as Carrefour, Giant, etc. Or you could also get it via their online store. The price of the soap is around IDR 16.000 - 17.000. It's expensive for a soap bar but since it is a high-end brand I thought maybe it's worth it. "coffee extract's key skincare benefits lie in its caffeine and anti-oxidant concentration. Mustika Ratu Kopi Body Soap with its soft foam cleanses the skin from any impurities and helps maintain its firmness. Also enjoy its sensational coffee fragrance." 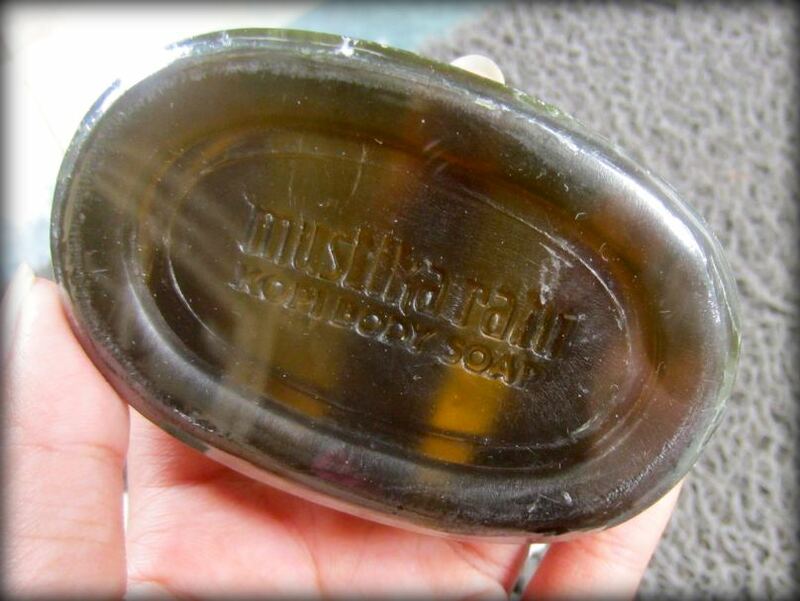 Well first of all, I love the packaging of all Mustika Ratu products! I'm a packaging whore (LOL) so I always appreciate a great packaging. And second of all, I love how Mustika Ratu's products are made from traditional Indonesian recipes using local Indonesian spices and plants as the main ingredients. The scent of the soap is almost as similar as the coffee scrub but this one is less fragrant (hampir sama dengan wangi permen Kopiko). I can sniff the wonderful smell of coffee from the box, and I love the smell of coffee! But unfortunately, as soon as I use this soap in the shower the wonderful coffee scent disappear. It is not as fragrant as it was before being used (boohoo..). 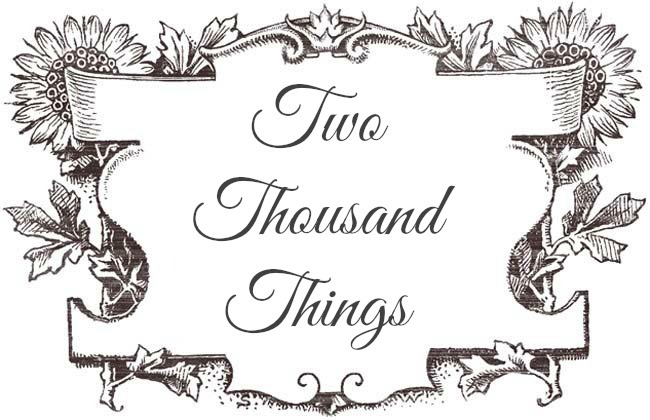 I could smell a faint coffee scent when I sniffed the soap in the shower, but the scent did not linger long, once I got out of the shower the scent is completely gone. Padahal justru saya beli sabun ini karena pengen cium bau kopi nya huhuhu.. I love how this soap lathers in the shower but I hate how it seems to draws out natural oils from my skin because after every shower my skin feels very tight and dry (kulit malah jadi kering, kesat dan gak moist), so i have to put on body lotion straightly afterwards to return the moist and to avoid over-drying my skin. 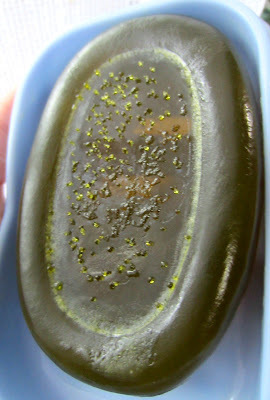 Overall, I'm not really fond of this soap because for the high price of it this doesn't really give me much except for the anti-oxidant property. The scent is not there anymore after you use it in the shower, and it also dries up my skin which is a disappointment for me. 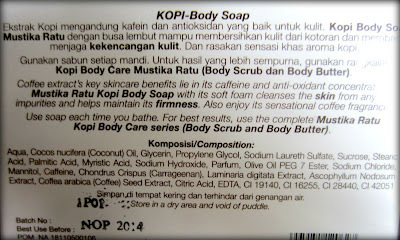 So I would probably just stick on the Coffee Scrub version instead of buying this Kopi Body Soap again.